Our annual fancy dress Easter Egg Hunt is on Friday 30th March. Children can come in fancy dress and there will be a prize for the best-dressed child. 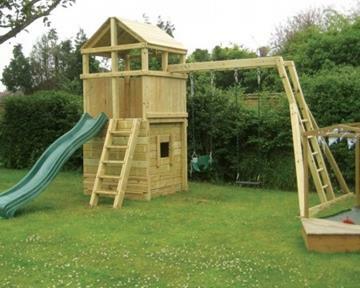 The Toy Barn is the only independent toy shop in Sherborne and we have the largest display of climbing frames and trampolines in the South West. Your children can play on all the equipment between the Easter egg hunts. Adult entry is free and there’ll be tea, coffee and cake on sale with proceeds going to Yeovil, Sherborne and District Samaritans. There is an egg hunt every hour on the hour from 11am. Each hunt has a limited number of spaces and tickets are selling fast so book your advance tickets online now for £7.50 or call us on 01935 815040. Tickets on the day will be £8.50 per child. The Toy Barn team recently visited the London Toy Fair, and the Spring Fair in Birmingham in search of new and interesting products. 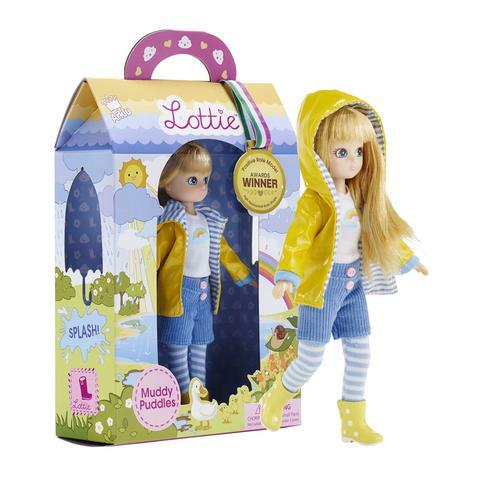 We are thrilled to announce we’ll be stocking Lottie Dolls in a few weeks time. These adorable play dolls are so realistic and they are based on the actual proportions of a nine year old child. She doesn’t wear makeup, jewellery or high heels. There is a great range of accessories to dress her up in, including super hero and riding outfits. We also found a great range of candles and room scents from Spry Candles. 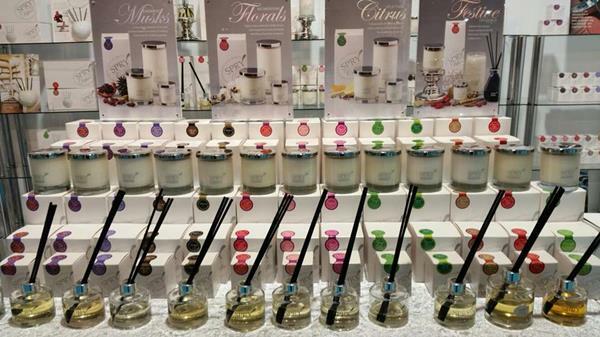 These luxurious products are made in the UK using natural ingredients free from toxins and petroleum, making cleaner, cooler and longer burning candles, and infusions with one of the highest percentage of fragrance available on the market. This gorgeous and unique brand will be in store later this month and makes for an ideal gift. Plus we have welcomed our new shop mascot “Bobby”! 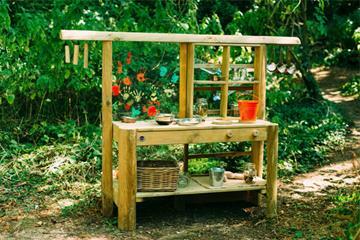 Lastly… Our Orchard demonstration area has been revamped. We now have the fabulous Jungle Adventurer Clubhouse climbing frame complete with base fort on display for children to try out. 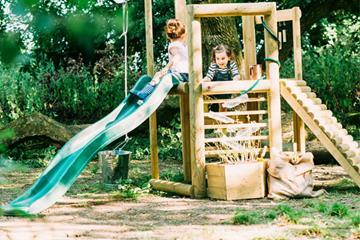 Plus the brilliant Discovery Woodland Treehouse climbing frame and Discovery Mud Pie Kitchen are now here – perfect for toddlers and younger children. 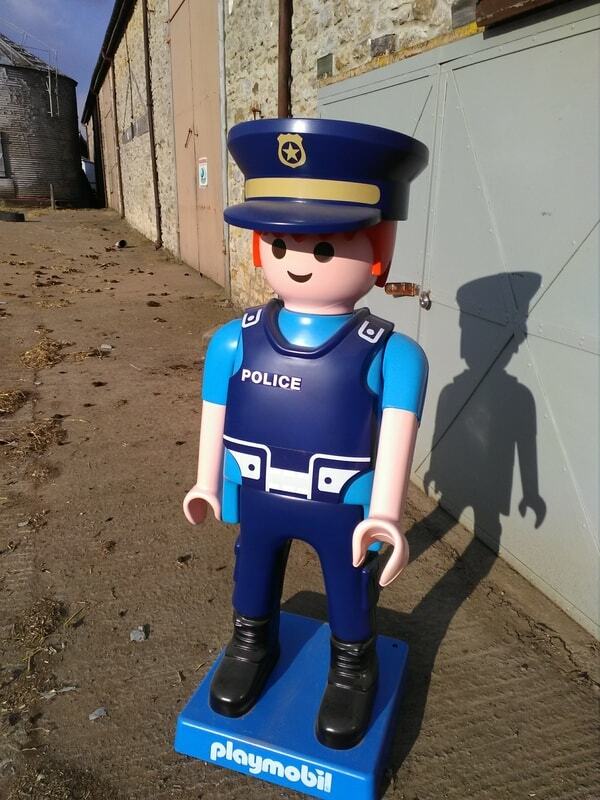 We like to send the occasional email to keep you up-to-date about goings on at The Toy Barn and we hope you enjoy receiving them. However, if you’d prefer not to hear from us, please use the subscription links below.